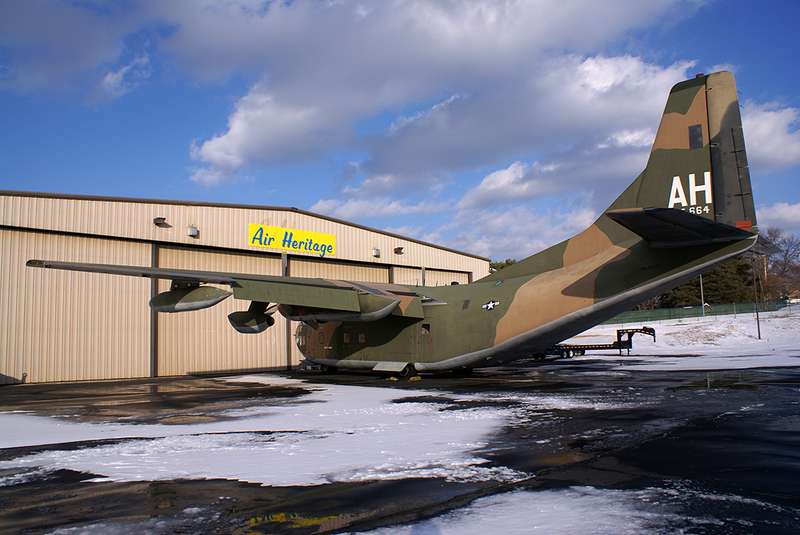 Fairchild C-123K Provider “Thunderpig” – Air Heritage Inc.
Our C-123K has been named “Thunderpig” which was the nickname used by the 911th Airlift Wing based at Greater Pittsburgh Airport when they flew the C-123 there. 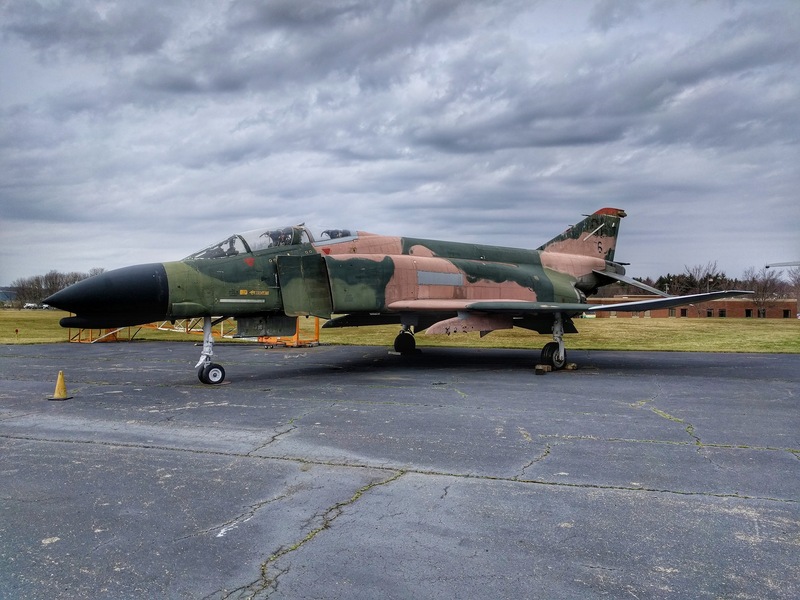 Since then #54-664 has received a total restoration and is presently flying to as many air shows during the summer as it can. 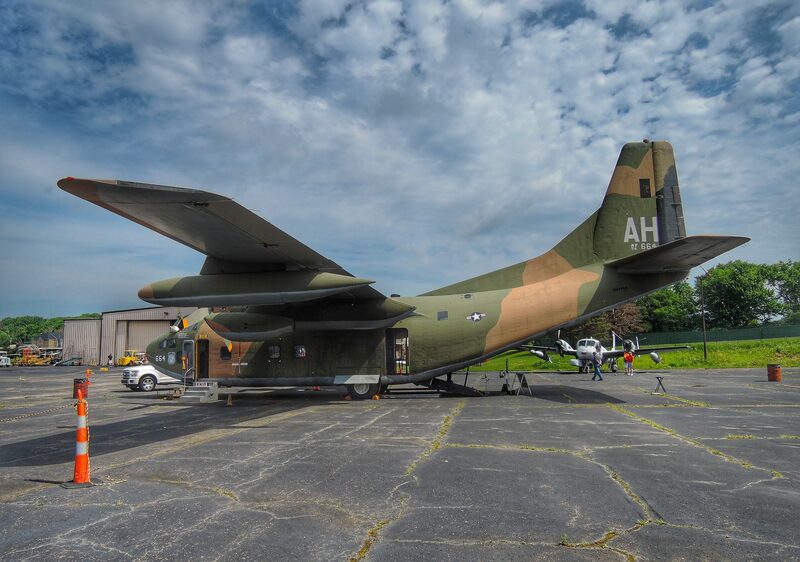 The Air Heritage Museum Fairchild C-123K Provider is being flown in dedication for all of those who served in South East Asia during the time of the Vietnam War. 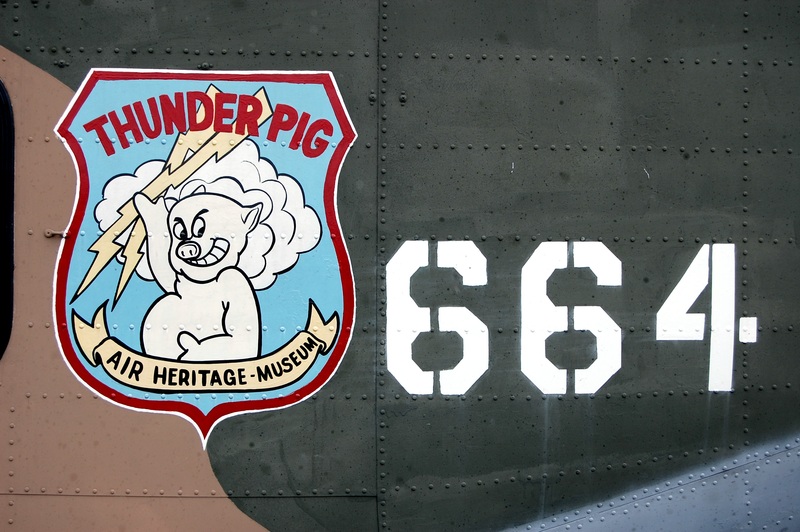 Resurrecting “Thunderpig” was a tremendous undertaking, Air Heritage wants to thank all who made this possible, those who donated money, and those who has put in countless hours to bring it here, and to keep it flying. Case Aircraft received a contract from the Air Force in 1946 to design an all metal heavy glider which received the designation CG-20. 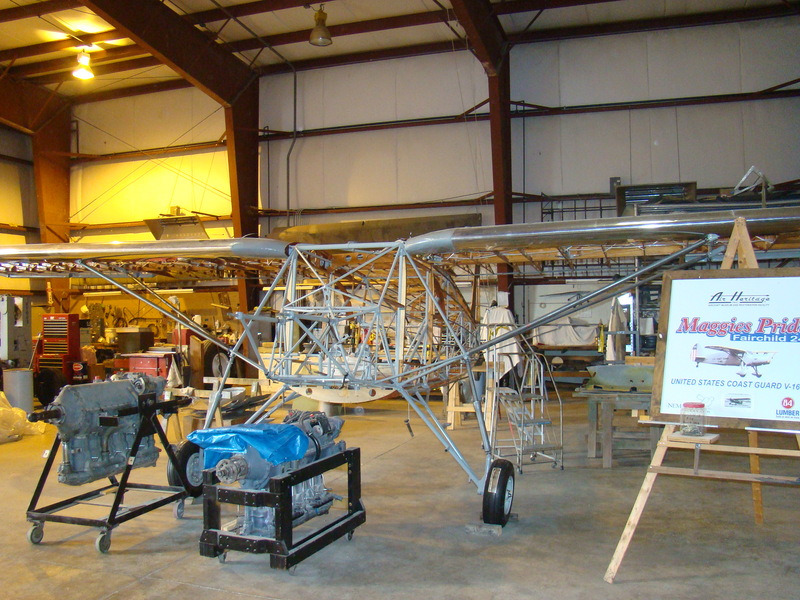 Consideration was given during the design process to possibility of producing a powered version of the CG-20 glider. A CG-20 was fitted a pair of B-47 inboard jet pods and flew under the designation XC-123A and was the first American jet transport. While it provided useful knowledge the four jet engines weren’t well suited for the speed range of the C-123 so two Pratt and Whitney R-2800 radial engines were mounted on a redesigned wing and the resulting transport was designated the C123B. The USAF ordered 302 examples from Chase which were to be built by Kaiser- Frazer under contract. 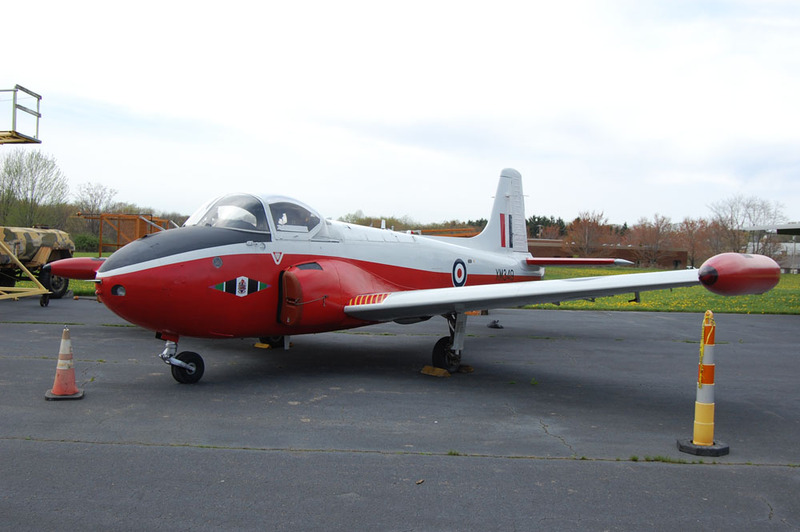 However because of financial problems with Chase Aircraft the contract was filled by Fairchild. Our peacetime military planners found few uses for a light transport after the C-130 Hercules came into operational use. 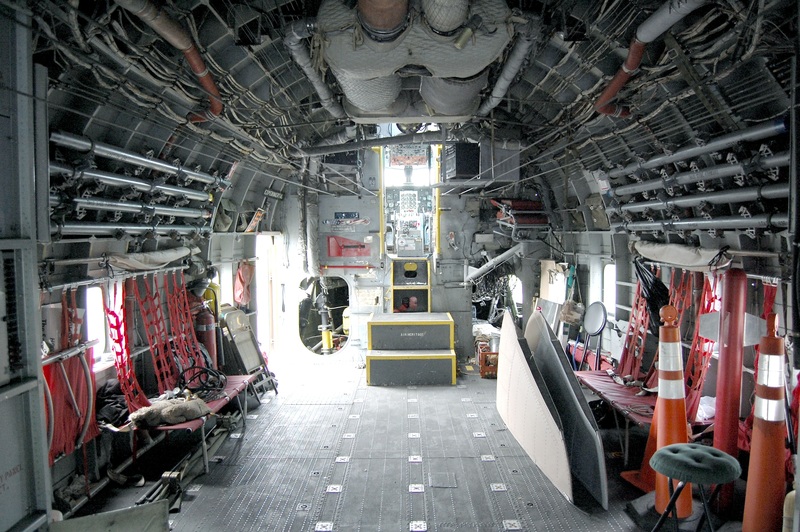 The C-123 did serve as a logistical support transport for the Defense Dept. Early Warning (DEW) line then under construction in the frigid far north. The increased involvement in Vietnam showed a need for a transport aircraft that could operate out of short unprepared fields. The military effort against the Viet Cong brought the C-123 into fields hacked out of the jungle or a smoothed out dirt strip on a hill. If that wasn’t available parachute airdrops were possible by rolling cargo out the open aft fuselage ramp. In “Operation Ranch Hand” eight Providers were modified to spray defoliant to destroy the heavy vegetation which was providing cover to the enemy troops. 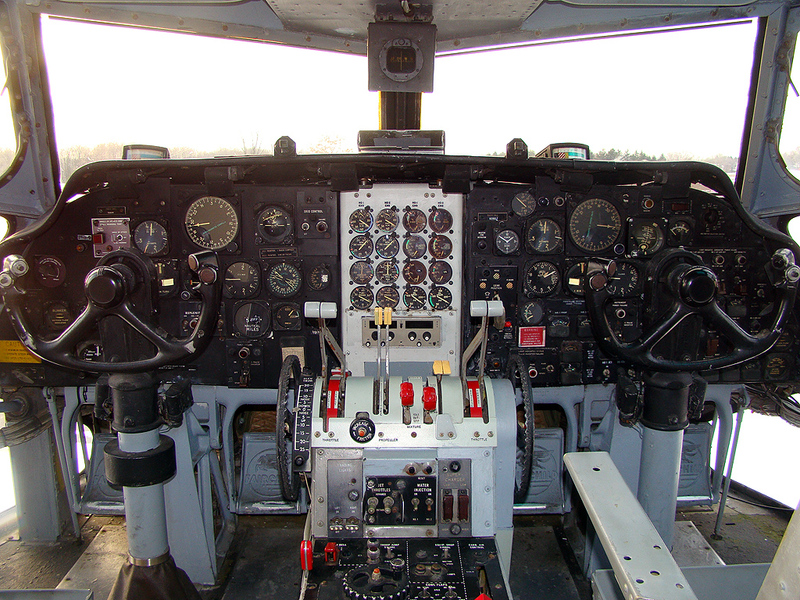 In 1966 Fairchild began converting the C-123B model into the C-123K configuration with under wing jet pods, larger tires and high capacity anti-skid brakes. The auxiliary jet pods could be sealed off with a folding cover. Two Providers were modified to the NC-123K configuration which was fitted with night surveillance sensors for detecting trucks and bomblet despondors under Project Black Spot. Other C-123’s known as candlesticks, were fitted with bulk flare dispensers to support night attack missions. When the United States began de-escalating the war in 1970 American C-123s were either withdrawn or turned over to the South Vietnam, Thailand, or Cambodia. The only American flown C-123s still in Southeast Asia were those belonging to Air America., the shadow airline financed by the CIA. After Vietnam the C-123s were transferred to Air Force Reserve Units and finally to storage at Davis-Monthan AFB. The last military mission for the Provider was a UC-123 unit based at Rickenbacker ANGB outside of Columbus, Ohio which was formed to spray anti-mosquito agents around areas of high infestation. May 1956: To 513th Troop Carrier (Assault Group – Tactical Air Command), Stewart AFB, TN. 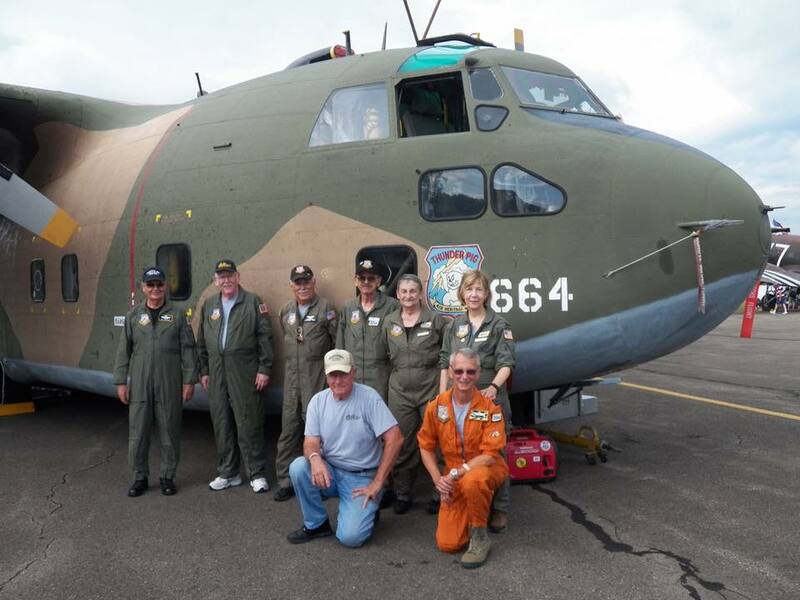 November 1957: To Middletown Air Material Air Area, Olmstead AFB, PA.
April 10, 1994: Second crew comprised of 3 volunteers left for Tucson, AZ to assist crew. C-123 reported to be in better condition than expected and my be flyable in as little as 2 weeks if all goes as planned. Apr. 16, 1994: Air Heritage President Bob Gbur joins the crew to begin to attack the mountain of paperwork to get the aircraft off the base. May 6, 1994: TEST HOP!! Aircraft Commander Bob Hudock and pilots conducted the test flight and reported that the flight was a success. May 7, 1994: Took off from Davis-Monthan AFB and landed in Midland, TX, blew tire on landing. Removing the aircraft from the runway was a monumental task after 7 hrs of hard work. With the help of the Confederate Air Force and Thunderbird Aviation a tire was loaned to the crew that had to be shipped in from AZ. A significant hydraulic leak was detected also. 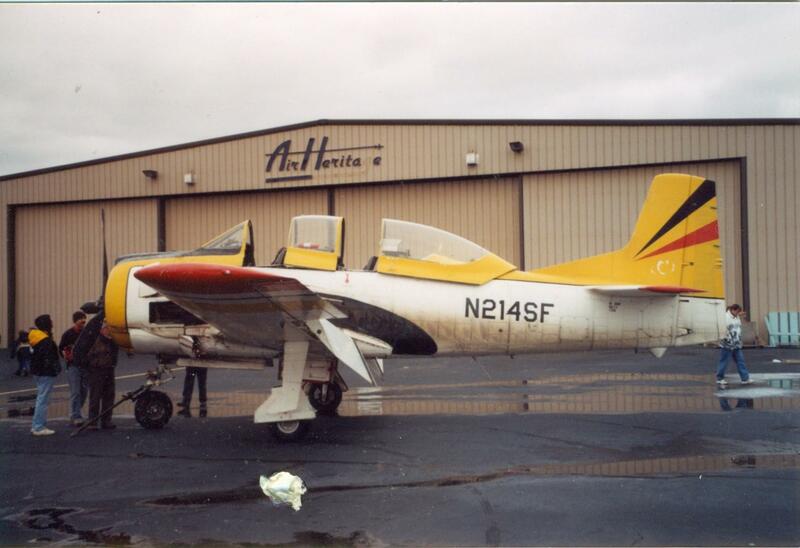 May 9, 1994: Removed panel in wing to find hydraulic leak, in driving rain storm. May 10, 1994: The tire was air-freighted in from AZ. Tire was changed in horrible weather so the crew was forced to stay another night. 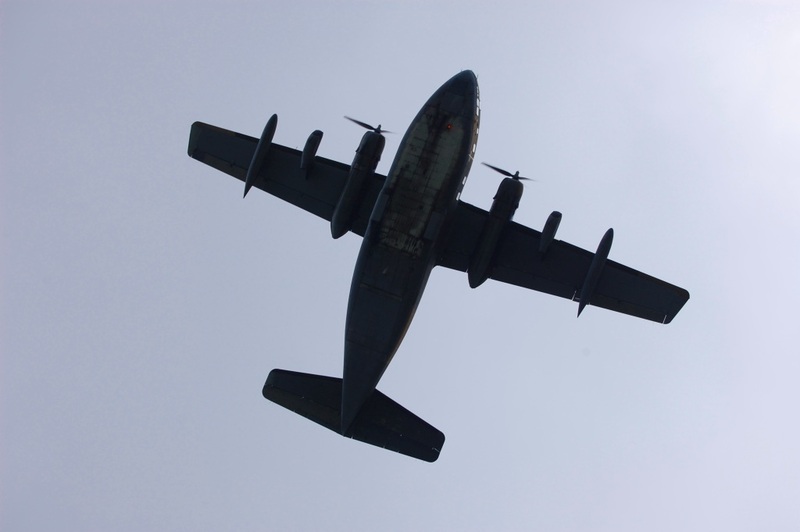 May 14, 1994: C-123K Serial # 54-664 lands at Beaver County Airport at 4:00pm!! Wing Area: 1,223 Sq. Ft.
Top Speed: 253 MPH @ 6,00 Ft.